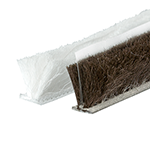 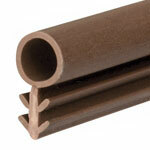 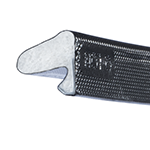 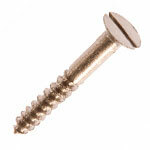 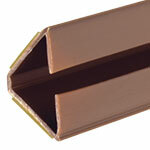 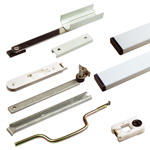 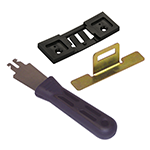 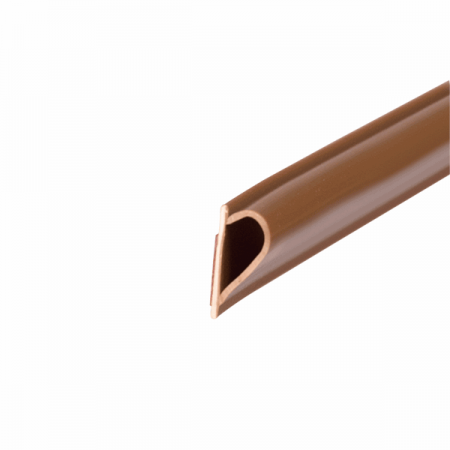 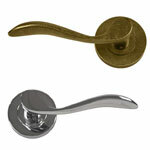 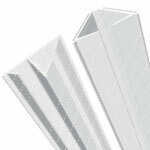 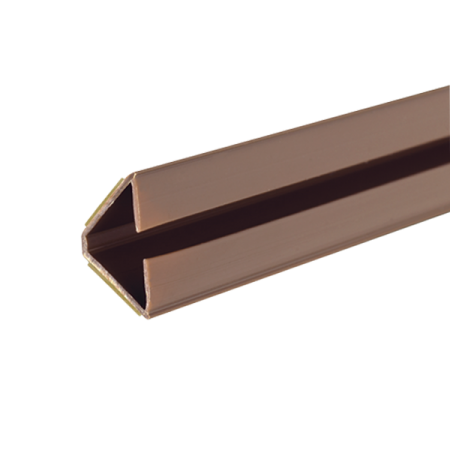 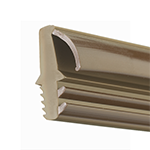 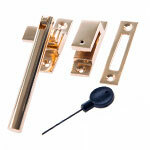 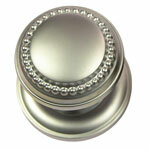 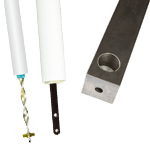 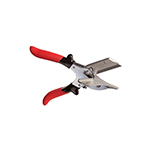 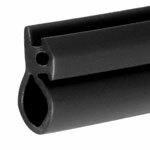 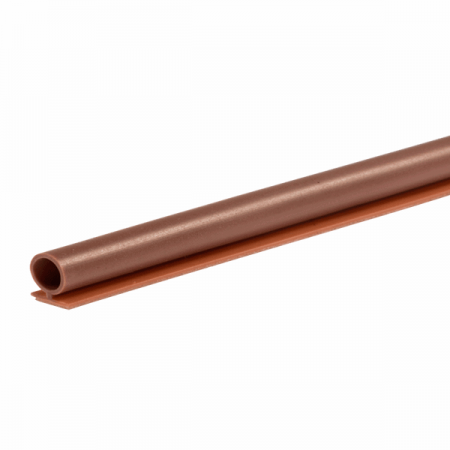 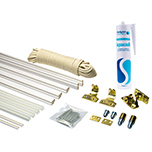 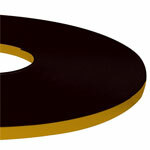 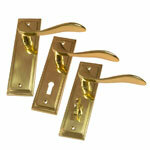 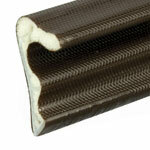 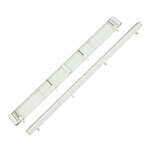 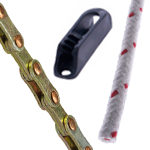 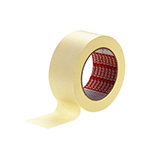 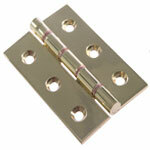 PVC base adds rigidity to the insertion and retention of the seal. 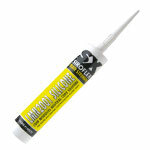 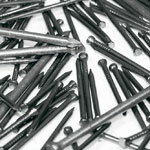 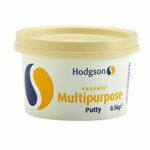 Resistant to most paints and stains. 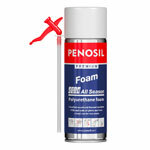 Demonstrates good tear strength, which is important in a bubble application. 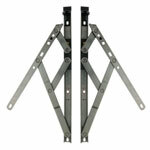 Reduced opening and closing forces on the window. 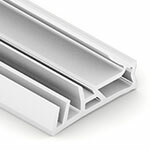 Acoustic tested in accordance with BS EN ISO 10140-2:2010. 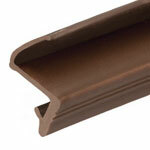 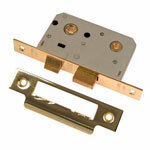 In a standard timber door set the cornerseal achieved an acoustic rating of Rw32db. 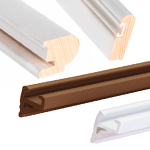 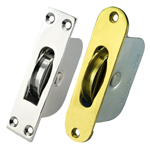 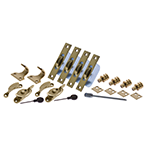 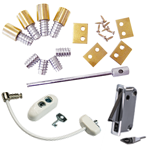 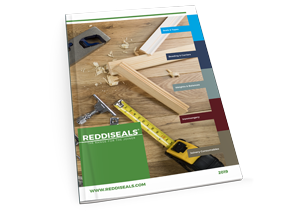 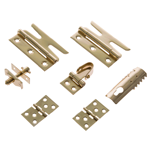 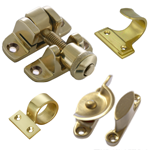 Complies with the requirements of Approved document E, guidelines on acoustic resistance to the passage of sound in timber door sets.